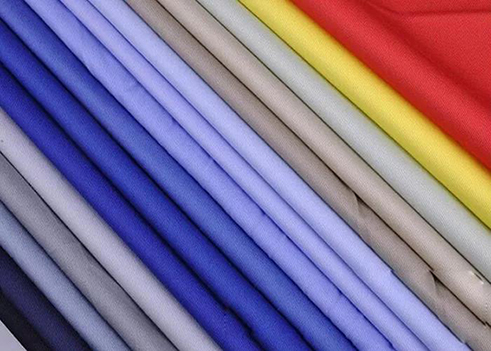 Qinyuan CVC fabric Recommending,Providing samples, customizing! 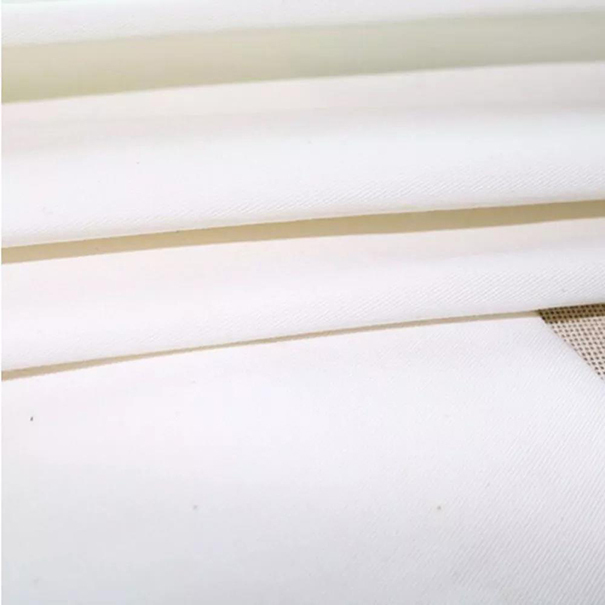 Home > News > Qinyuan CVC fabric Recommending,Providing samples, customizing! 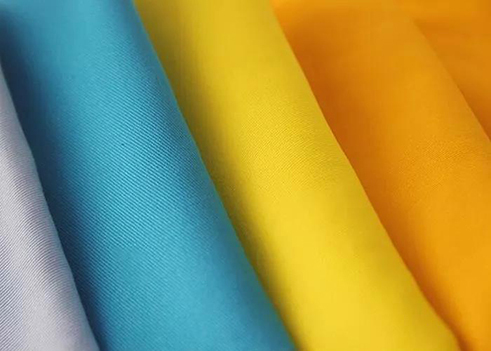 Today I recommend you 5 specifications of CVC series uniform shell fabric with good quality and better price.If your quantity is large or need customizing for special specification just contact the customer services down below.All of the products could provide meter sample or A4 sample. All the above products could be done as bleached, dyeing and printing.Special specifications could make customization! Recommend and good quality not to miss! If you need the samples, just leave a message or contact the customer services please! For more information, please identify the QR code below, visit the textile spot mall of Shaanxi Qinyuan Textile and check it online, and could make a quick order online!